Tasting Profile / Serving Suggestions: Made with White Trebbiano Grape Must, our White Balsamic undergoes the cooking and barrel aging process of Balsamic Vinegar of Modena, in its purest form. The result is a crisp, tart vinegar with a touch of sweetness. It is extremely versatile, and can be used with any of our varietal oils and flavoured oils. 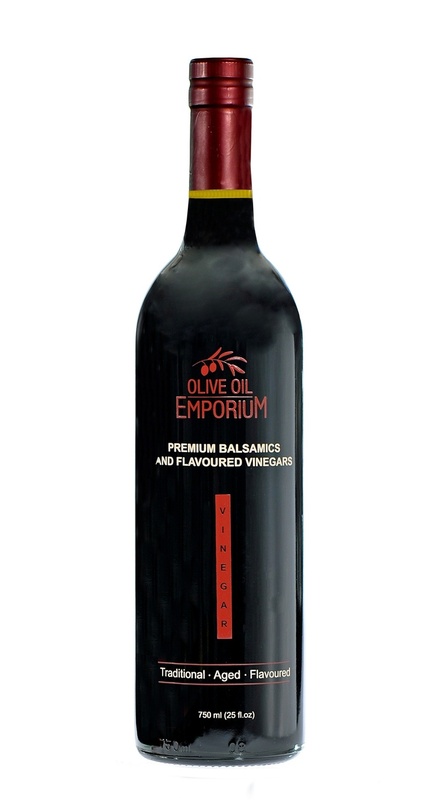 This is a tart Balsamic Vinegar with a residual grape flavor and 6% acidity.